April 16th, 2018, Taipei, Taiwan – Lian Li Industrial Co. Ltd., world’s leading manufacturer of aluminum chassis for enthusiasts and custom OEM/ODM case solutions, proudly introduces the latest addition to their family of enthusiast chassis with the PC-O11 Dynamic. 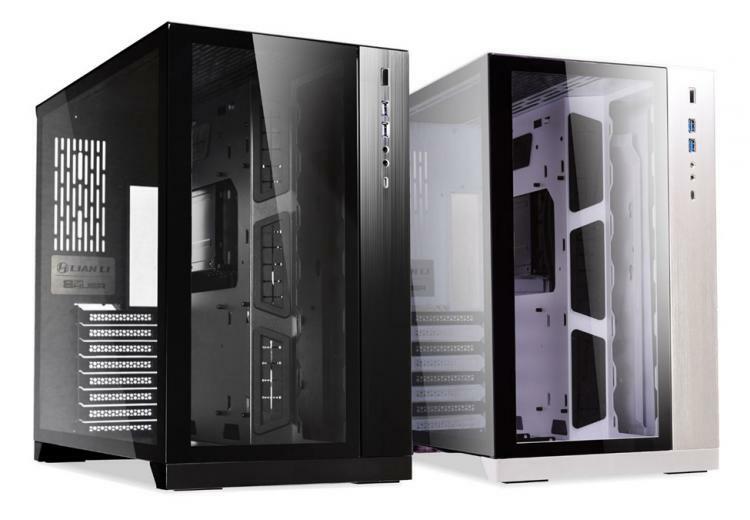 Featuring an innovative multi-chamber box design from Lian Li, the PC-O11 Dynamic chassis step back and focuses on flexibility with plenty of space for watercooling options with support for up to three sets of 360mm radiators. 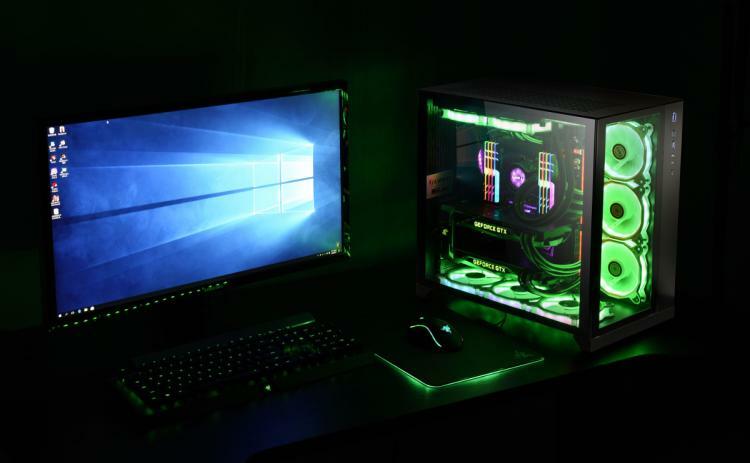 The full view front and side panel tempered glass allows for excellent visibility of internal components while providing ease-of-use with a simple, tool-less design. 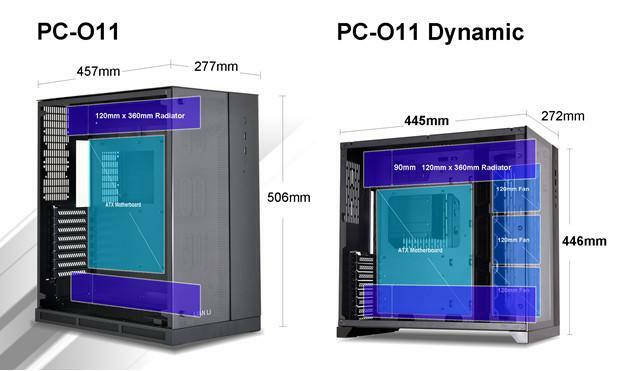 The Lian Li PC-O11 Dynamic also supports USB Type-C out-of-the-box with its Type-C connector in the front panel. 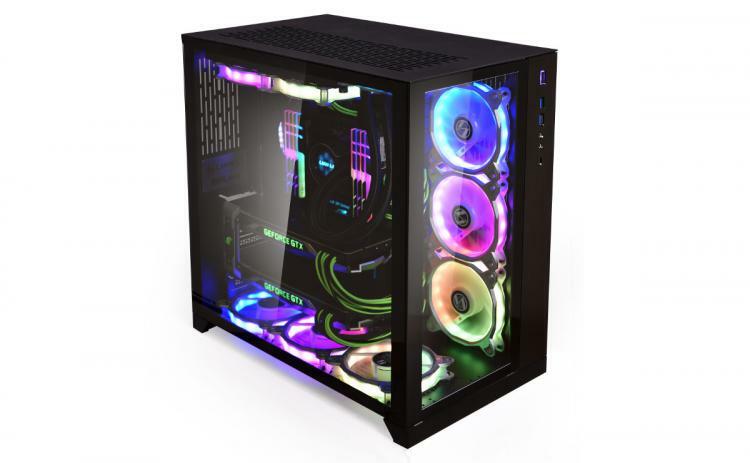 Lian Li's PC-O11 Dynamic is available to pre-order from OverclockersUK for £99.95 inc. V.A.T. in both black and white for a limited time. After the pre-order period, the chassis will be priced at £114.95 inc. V.A.T.